A Splintered Mind: What Do I Have in Common with the Top ADHD Blogs? What Do I Have in Common with the Top ADHD Blogs? 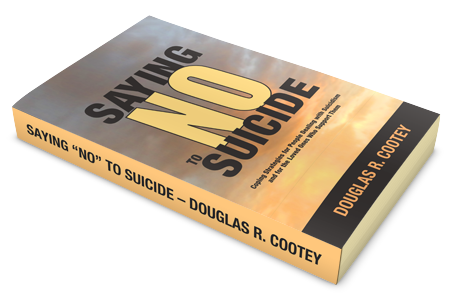 I've been quite ill this month while working on my Overcoming Suicide book, and I've been a bit depressed because one of my daughters decided to live full-time with her mum, so I've missed some blogs and haven't been very active on Twitter or Facebook. In fact, I should be in bed, but my insomnia has been fairly nasty lately. I was more or less resigned to feeling miserable over the weekend. 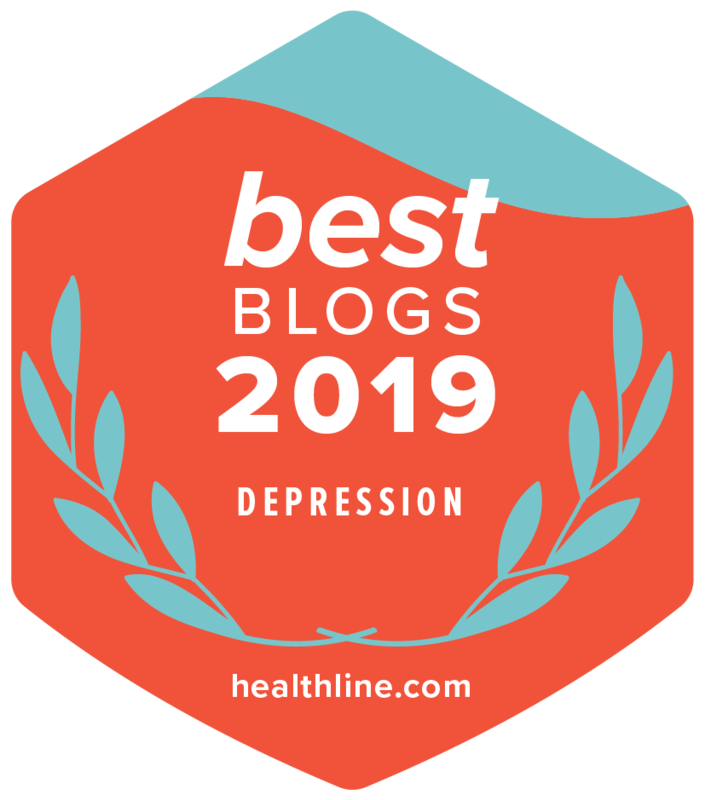 That's why it was a complete surprise for me to stumble upon in my email today that I've won the Best of the Web - Blog award from Psych Central for my work on ADHD. It's nice to know that I can be recognized for exposing my ADHD antics to the world. When it comes to fools, I guess I specialize at it. After all, there was that time I sent an author friend to The Pirate Bay as a source for subbed anime, forgetting that my browser uses arcane CSS filters to hide the ads. Oh, dearie me. She still won't talk to me. I said I was sorry! Gosh, what more does she want? Just because the ads were borderline pornographic? What's to be upset about, right? It's a good thing the award wasn't for networking. I'd have to refuse it. "A clear brilliance and an undertone of steely determination make him readable, not just for a one-off perusal, but in a way so engaging that you’ll want to keep abreast with his missives." My eyes literally bulged when I read that. Clearly they haven't read my site recently. However, I'm not going to recommend that they remove me from the list. Instead, I'm going to recommend that you visit the list and see the other nine blogs that also won the Best of the Web - Blog award. Some are familiar to me and, perhaps, to you. I saw Tara McGillicuddy's page listed, as well as Terry Matlen, Kelly Babcock, and the inimitable Dr. Ned Hallowell. Each blogger has contributed greatly to the ADHD community. If you don't follow their blogs, you should correct that today. There are also new names that I hope to explore with you. Share your reviews in the comments below. Did you find any favorites in the list? I should mention that I was listed twice in the top ten. The entry for ADDitude Magazine's ADHD bloggers includes my blog Family Guy, but I mention this so you can follow the link and see the other wonderful voices out there offering advice and sometimes commiseration for your ADHD reading pleasure. Well, okay, and to read my work there if you haven't already. There are so many more voices out there besides mine compared to how many there were when I began this journey. It is an exciting time to be an ADHD blogger. Psych Central has been online since 1992, which is three years before I began my first web page. They've had a long time to create a quality hub for people like us to learn how to manage our ADHD and be happier with who we are. I hope their list proves to be helpful for you. Thanks for reading!